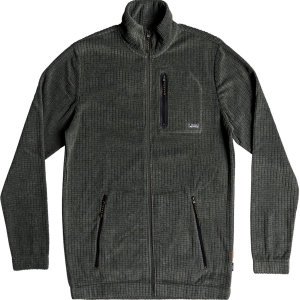 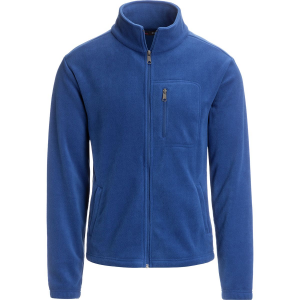 Stoic's Monarch Full-Zip Fleece Jacket is the perfect addition to chilly evenings around town. 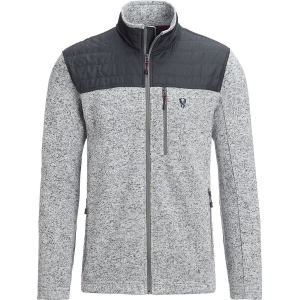 This everyday jacket is made from a toasty polyester fleece, adding warmth to the shoulder seasons, while providing easy-to-wear style as you pursue your daily routine. 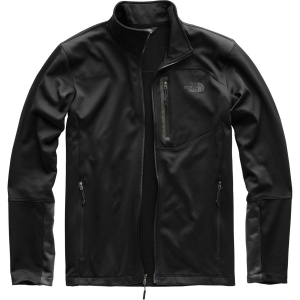 Stoic equipped the monarch with hand pockets for cold fingers, and a zippered chest pocket to secure valuables.